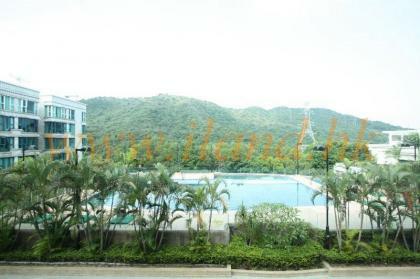 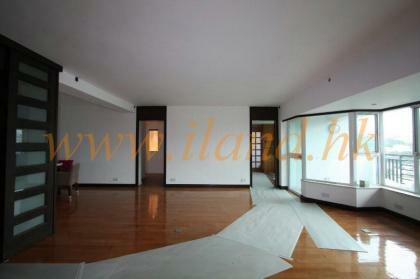 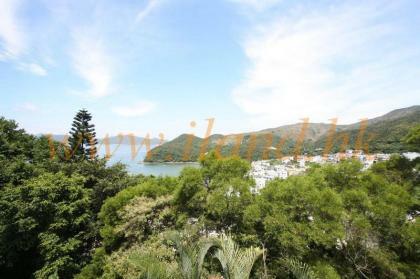 A tidy 3 bedroom apartment with clubhouse facilities and shuttle bus to the MTR. 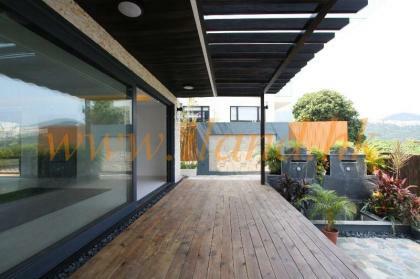 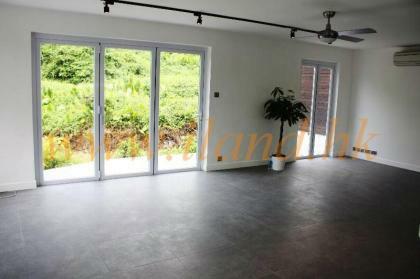 A modern property with a spacious 4 bedroom layout. 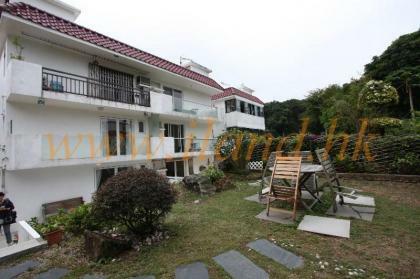 Two-storey town house with 1500sq.ft big lawn located in Clear Water Bay Road. 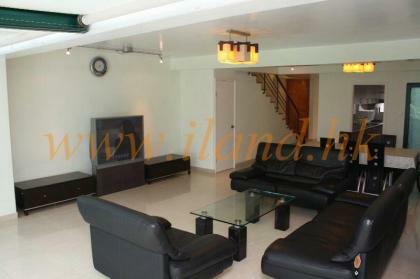 5 min to supermarket & easy access to main road. 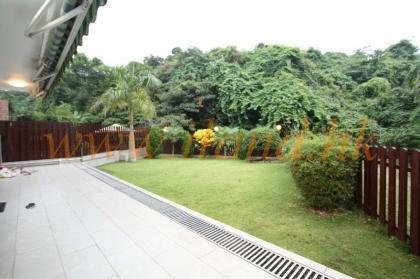 This spacious family home with plenty of outdoor space. 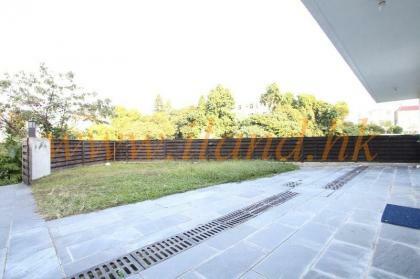 and parking for 2 cars in the gate .The property consists of a spacious open kitchen and living/dining area, family room, Master ensuite with dressing room, 3 further bedrooms, Helper's room. 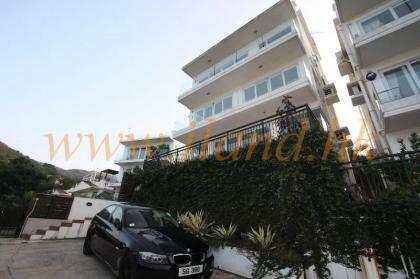 A 4 bed Unique family home with full sea view , Duluxe renovation with in aswell as 2 car parking infront house RARE!